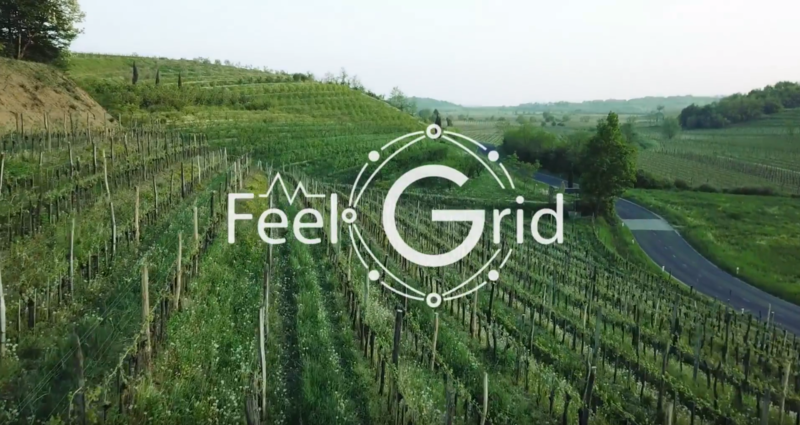 FeelGrid is a smart digital platform that allows you to design and manage IoT-based monitoring, forecasts and actions in large geographical areas such as vineyards, cities, urban, agricultural, industrial areas etc. With the installation of FeelGrid sensoric system and the use of FeelGrid application, Aleš gained a precious insight into all the data available to him at any time and from any location - all he needs is a smart device or PC. 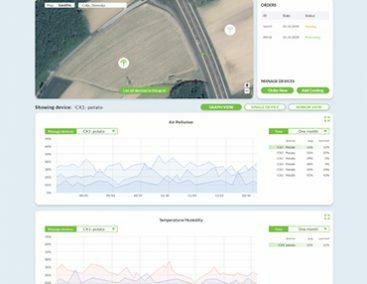 The IoT technologies supplied by FeelGrid are ideal for automating irrigation and fertilization systems on farms, as well as adding new precision to operations and reducing wastage. 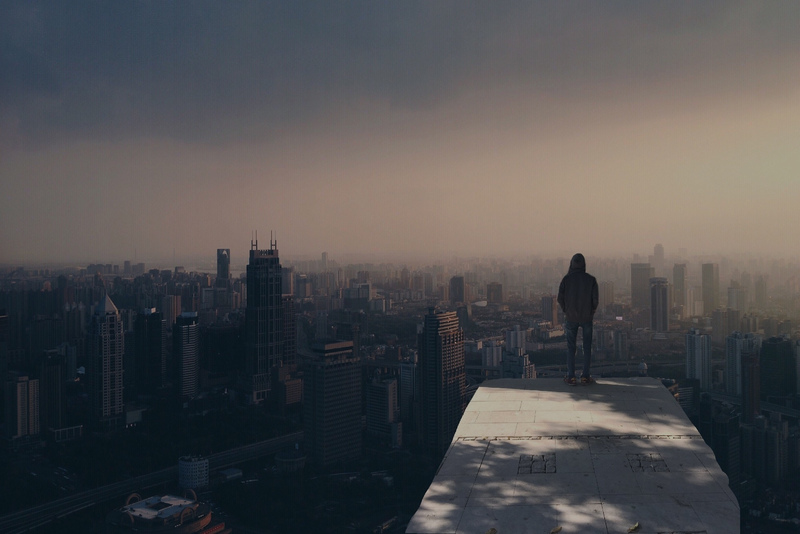 FeelGrid allows cities and extended geographical areas to implement prevention actions thanks to a widespread and accurate air quality measurement system. 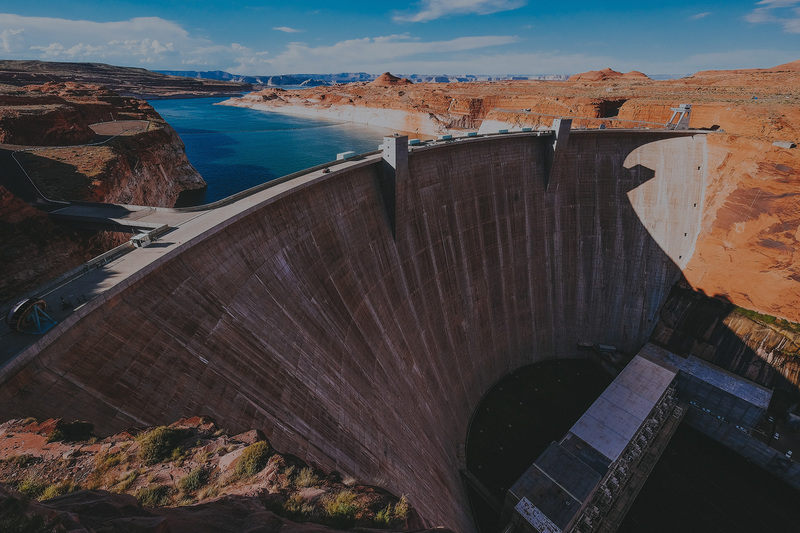 From the construction of roads to the construction of buildings it is crucial to measure with precision all the variations, like for example, groundwater levels or the ground soil movements. 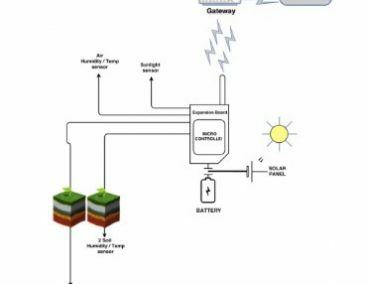 FeelGrid has developed an integrated system for water management. It allows you to deal with various problems in different sectors, both public and private. 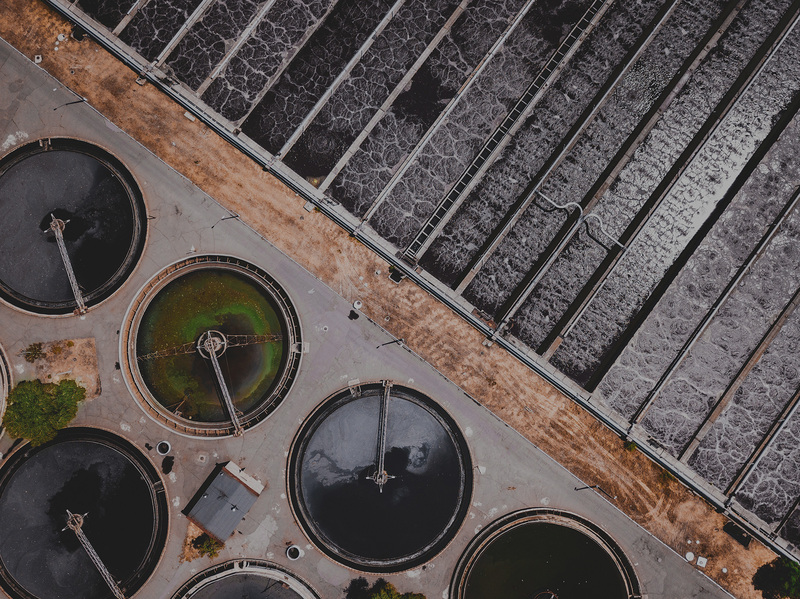 Smart cities are based on an intelligent public infrastructure to provide clean water, reliable energy, safe gas and efficient public lighting. Feelgrid solutions can also be used in other segments like: Waste management, Smart Homes, Traffic Monitoring, etc. The goal of FeelGrid is not only to manage that data, but to give that data life! Through different AI modules each data type is presented differently and give exact business logic to the owners of each FeelGrid. 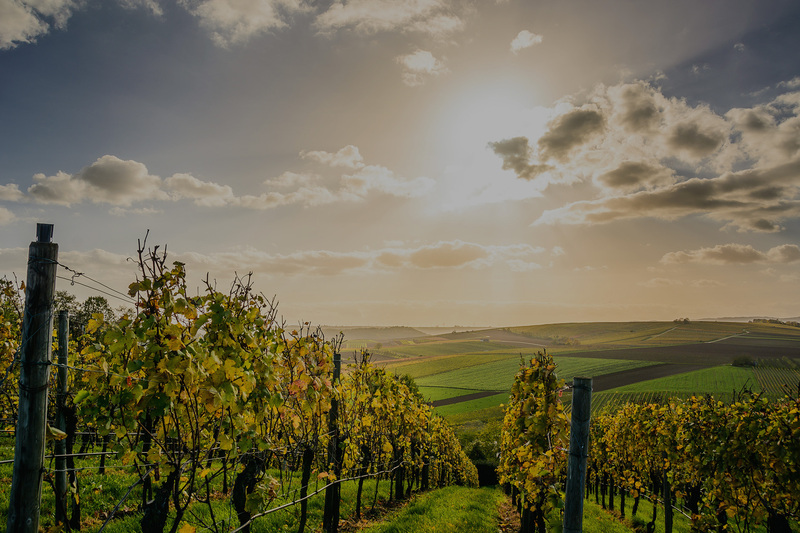 Depending on the sector of application, sensors make the difference. With the use of advanced wide area network technology we enable devices to connect to Internet without using 3G or Wifi. A grid is a combination of two major factors that represents a whole. The first part of a grid are its devices with sensors. 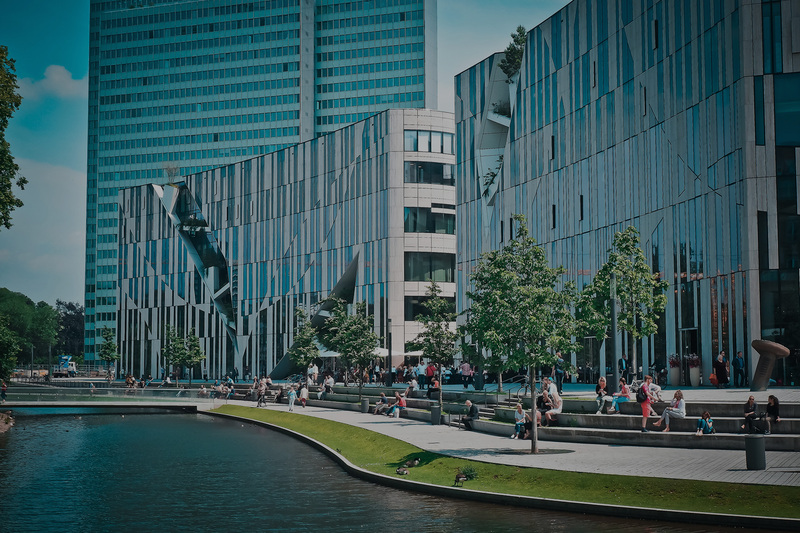 A grid can have many connected devices in key geo location spots that continuously gather raw data and collects them in Enkronos Apps databases. FeelGrid is compliant with IoT open architectures. 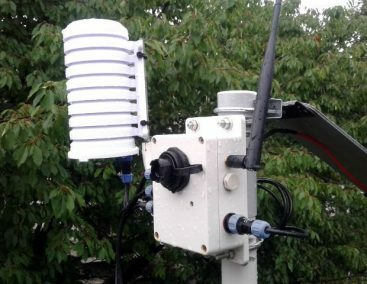 As is, for example, The Things Network (TTN), a long range and low power radio frequency protocol called LoRaWAN. FeelGrid is also compliant with other technologies, i.e. for industrial uses on IOT.